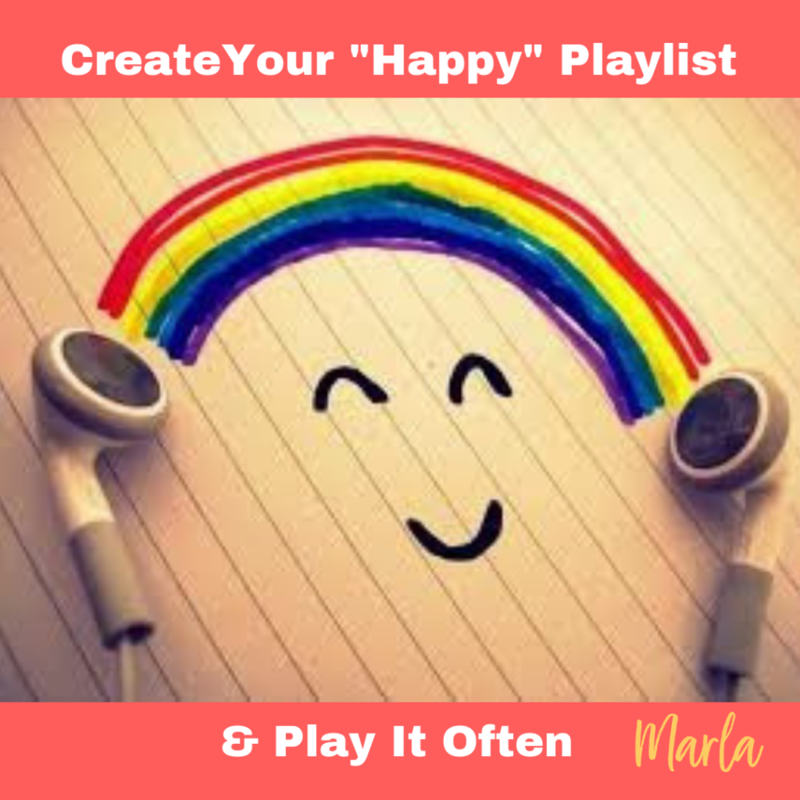 So here is Day 14 of “14 Days of Loving Yourself”, and we are talking all about your “Happy” playlist. Yep you know that playlist of the 80’s music (well that is what’s on mine). The music you play when truly no one is around to watch you or listen to belt out “Walking On Sunshine” by Katrina & The Waves. We all need something to get us up and move around. Right now everyone is talking about meditation and mindfulness which I love and I talk about as well. But dammit we just need that one time were we can blast our crazy music and let loose. Google Home and I have become best friends lately. It’s like I have my “Happy” list on replay right now especially with the stress of the holidays. So here is my playlist, share yours! Hope you enjoyed this 14 Days of Loving Yourself, and hope that it got you ready for this holiday season. Hope you and your family have a blessed, happy and healthy holiday!